A.S. SECURITY & SURVEILLANCE™ in Hamilton and Burlington. View our company HD videos from variety of installation sites including service call visits, trade and expo shows, industry and regional business excellence award galas. 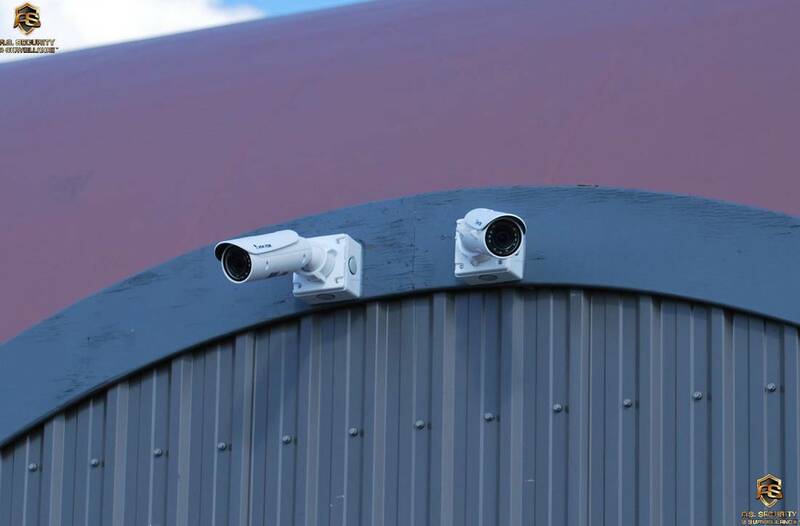 from various residential, commercial, industrial and corporate security surveillance system installations sites across Southern Ontario. across six regions in Southern Ontario. our installations, system design process of new projects, our staff and service vehicles info, legal and industry requirements that we meet and certifications we possess. Visit our awards page for a complete list of all regional, business and industry awards we have received. With over 30 awards for business excellence, we have been officially voted "Best Security Company" and "Best Business Of The Year" between 2016-2019. Cheap cameras? Fake HD resolution? Amateur installers? Bad installations? Visit our educational warning pages for critical information for buyers! Officially voted as "Best Security Company" from 2016-2019, we have been winners of multiple industry awards. For the full list of our awards, please visit our awards page. of the highest quality brand name CCTV equipment. Please visit our resolution page for samples of our HD 1080p resolution from our installations. full list of over 40 most recognized and highly reputable industry brands that we proudly offer and resell as an authorized dealer.